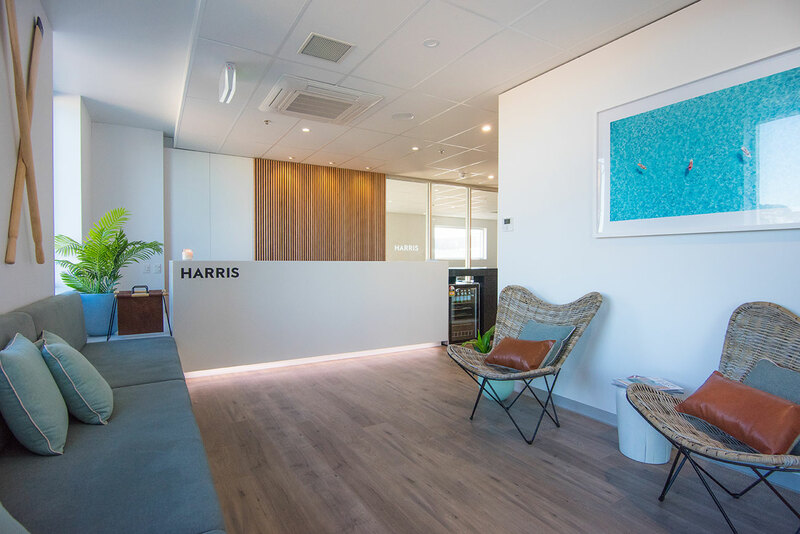 Chappell Builders was involved in both the design and construction of this office fit out. 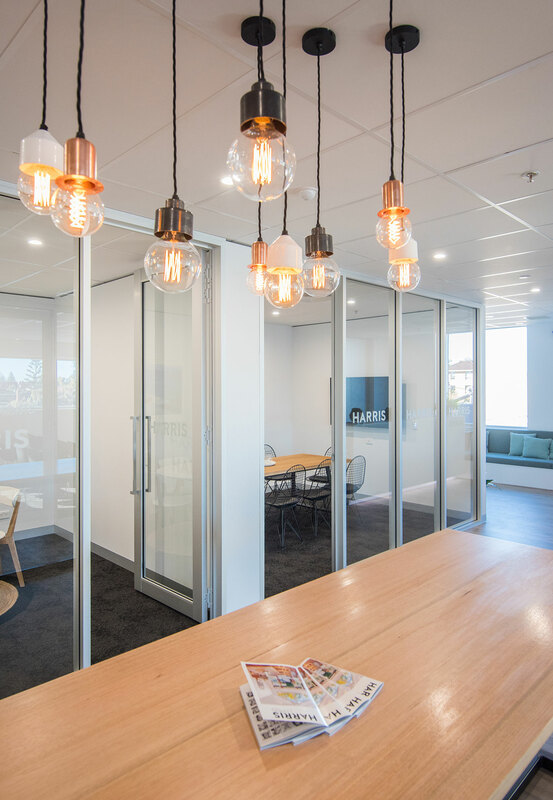 Works included the installation of new partitions (solid and glazed), bespoke joinery and integrated workstations, meeting rooms and staff areas for the new southern office of this Adelaide real estate firm. 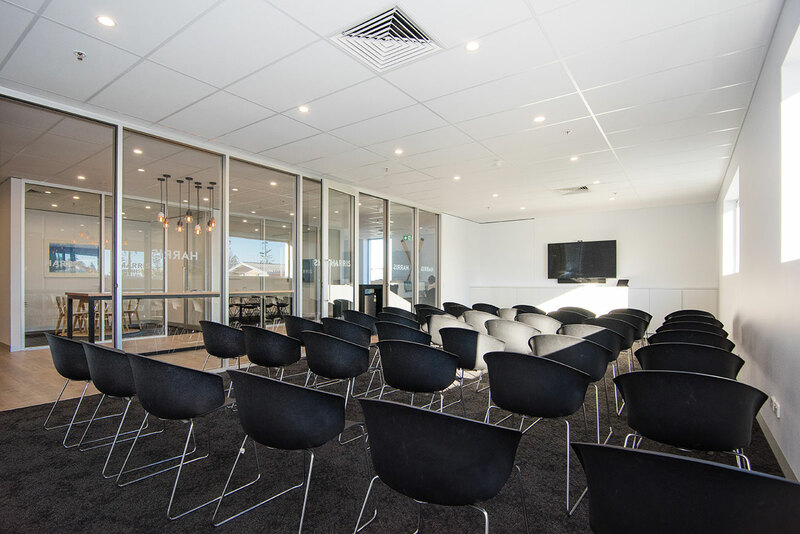 With efficient planning and scheduling our project team completed this project two weeks early. 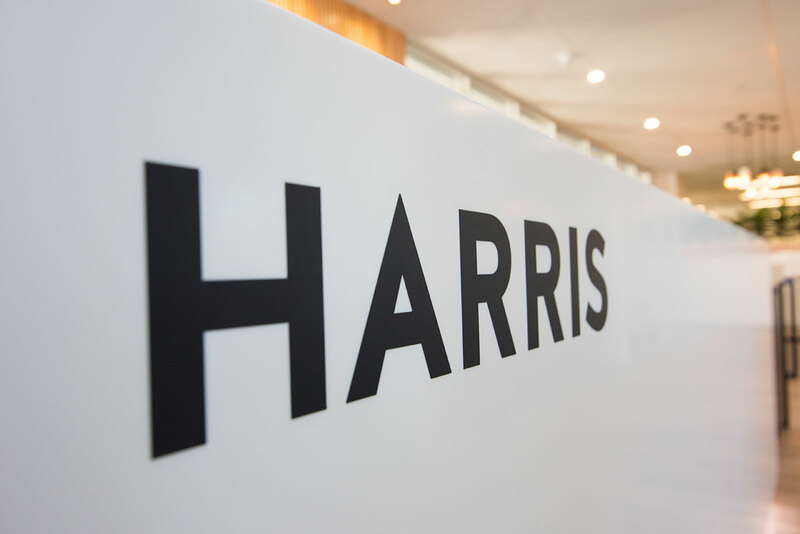 Chappell secured this project while working on another Harris Real Estate office fit-out in Kent Town. 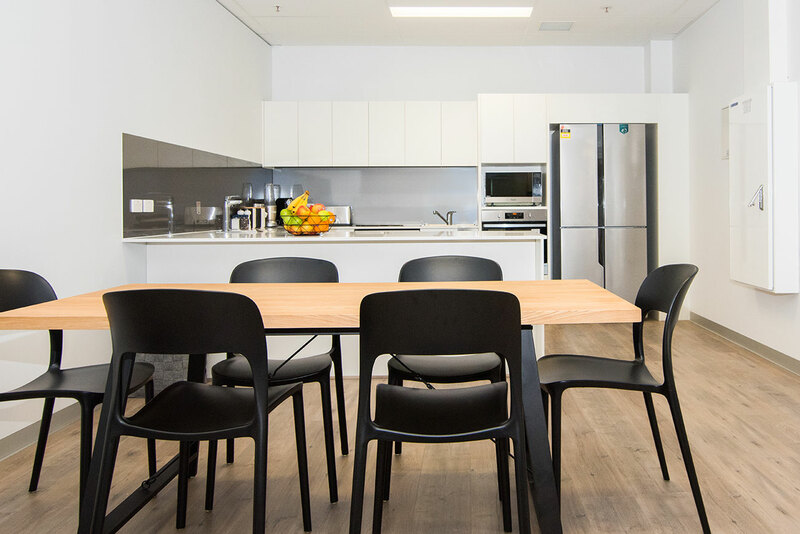 This project was negotiated after conducting some feasibility studies to ensure the client’s scope could be achieved within their budget.